e-Cigarettes have evolved a great deal in the scant few years since the eGo style devices hit the market. Even ecig brands that were, until recently, very staunch supporters of the traditional cigarette look-a-like electronic cigarette. That is changing as people, even new users, are embracing so-called second and third generation devices. Of course, many of these things are more like 20th generation because of the rapid pace of technology development. This article is here to help you understand the basics of midrange e-cigarettes whether you’re looking to step up from the more mundane ecig or are completely new and want to get off on the right foot. As I started writing this article, I realized using the term “eGo” to define a class of vaping devices can be confusing. The term has lost much of its meaning over the last couple years. eGo is actually the brand name of a specific e-cigarette. To be precise, the eGo is a trademark of a company called Joyetech, one of the early stars of the e-cigarette industry. Technically, that model isn’t so much a complete e-cigarette, but a style of battery designed to go along with the company’s line of atomizers and cartomizers. The original eGo was larger than a cigarette, about two or three times the size in width and slightly longer than a regular ecig. This makes sense because the device had a battery capacity of 650 mAh, or about four times that of a typical e-cigarette on the market at the time. Joye’s batteries also had a manual action button instead of the automatic draw of most electronic cigarettes of its day. The battery also featured a second set of threads below the battery connector. This threading was to host a cone that would cover the bulk of the cartomizer to give the unit a more uniform appearance. It didn’t take long for clones of Joyetech’s popular battery to hit the markets. Eventually the term eGo became a generic term to describe a larger capacity e-cigarette battery. There are still tons of devices on the market that are pretty much true to the original design. Joyetech is still around and producing the eGo as are countless other companies making knockoffs of varying quality. That’s not to say that the technology has stood still over the past couple years. In addition to the more standard style devices, there are numerous variations and improvements made to the devices. In fact, the variations are likely too numerous to mention in this single article. You can find things like devices with LCD displays showing you how much battery life is left and how many puffs you’ve taken. Some have a dial or other mechanism to adjust the power output letting you dial in the vapor experience you prefer. The devices are also available in a wide range of battery capacities from tiny pocket models to huge models that will last for several days. And colors, every color you can think of, and some you probably can’t are available for eGo batteries. Then there’s devices that aren’t actually trying to be eGos at all, but are rather just similarly sized. Things like the Kanger eVod and the Innokin CLK have the same threading and basic shape, but they’re pretty far removed from the original style. Basically, the term eGo has sort of come to mean an entire category of e-cigarettes. Generally, these are what I refer to as midrange e-cigarettes. They feature larger, non-replaceable batteries and generally offer a better vaping experience than traditional e-cigarettes. I already touched on the main point earlier in this article. In general, midrange devices perform better than the smaller cigarette-style devices commonly found in retail outlets. 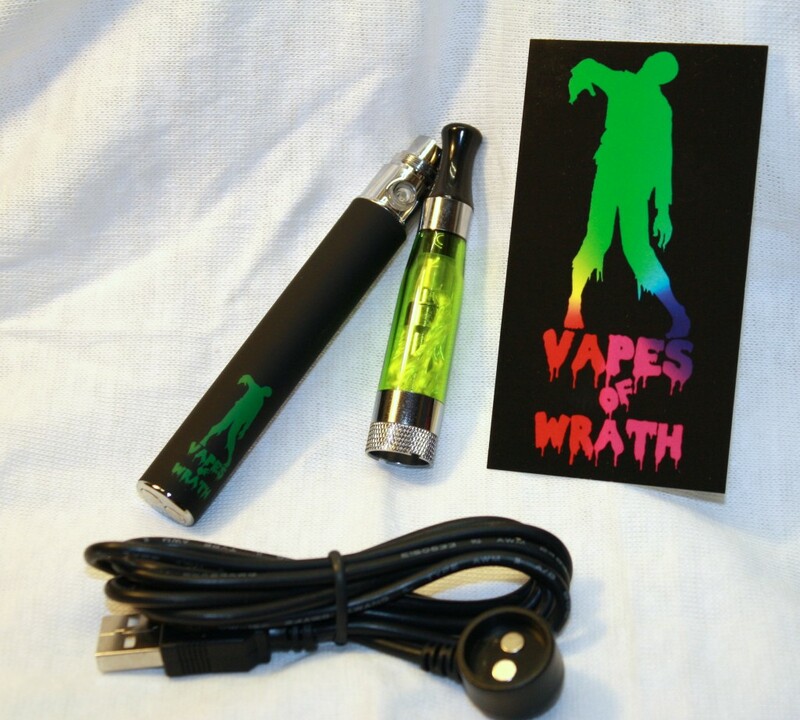 They produce more vapor, have much longer battery life and are compatible with a huge range of accessories. Another advantage many don’t think about is the ease of refilling. Even the most basic of eGo-style starter kits found at convenience stores come with tanks designed to be refilled with e-liquid. Many of the standard kits come with cartomizers that don’t require filling at all. They are convenient, however, it tends to be more expensive to buy new cartridges than it is to refill a tank multiple times with liquid. If you happen to love the convenience of cartridges, don’t worry. 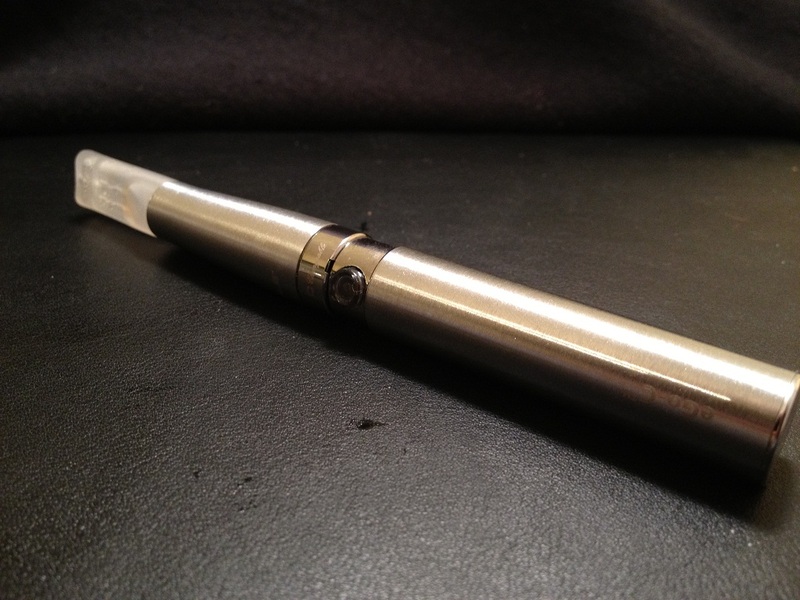 Midrange e-cigarettes can also use standard cartridges provided they have compatible threads. If you want to learn more about eGos and midrange e-cigarettes, take a gander at my latest reviews of these devices to get an idea of what’s available to you. PREVIOUS POST Previous post: Innokin iClear Gladius Tank: Adjustable Airflow + Pyrex!